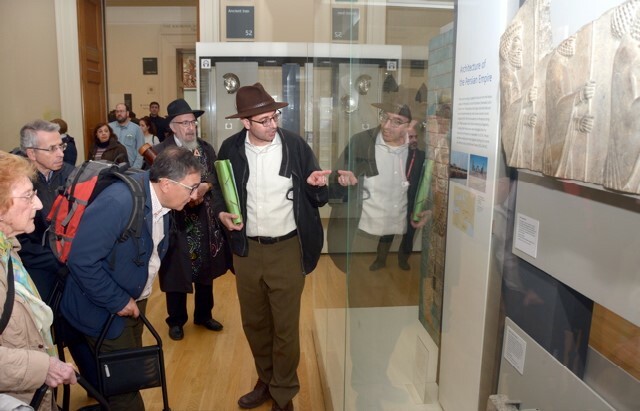 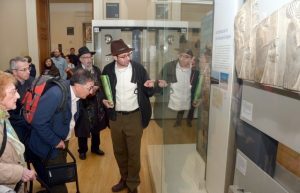 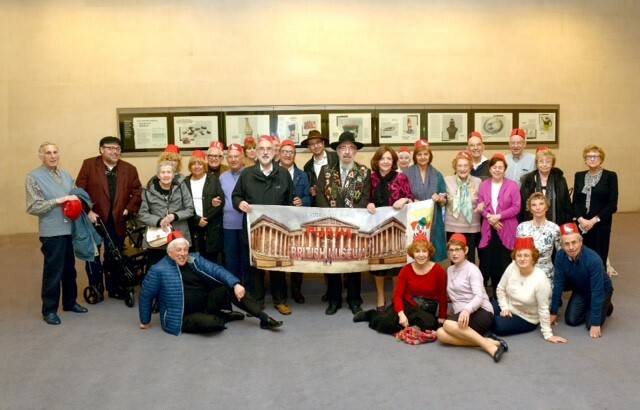 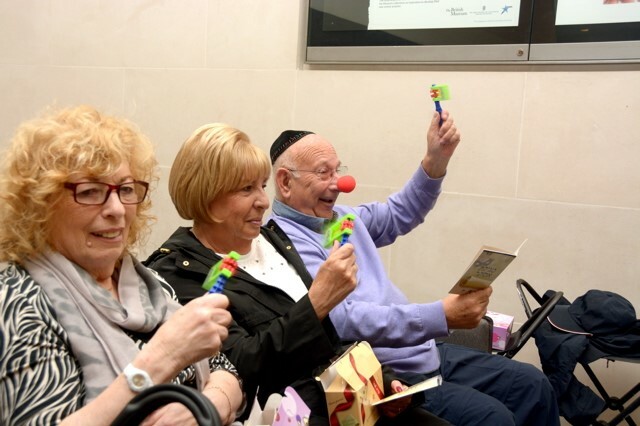 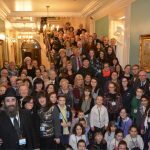 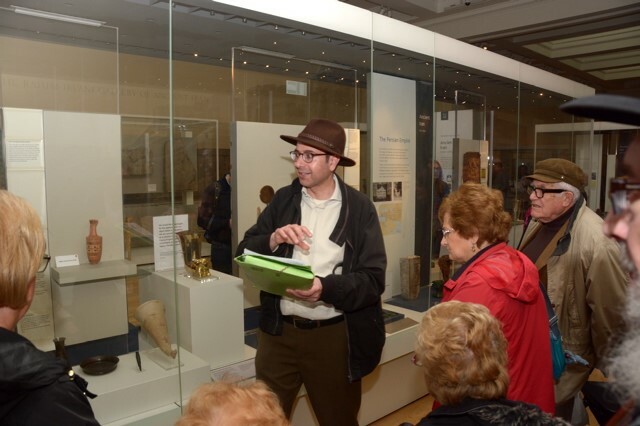 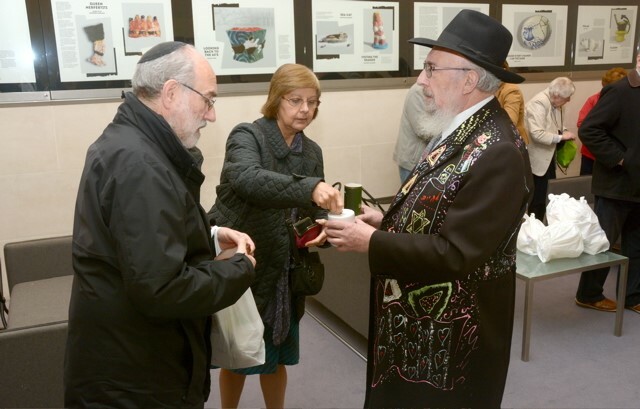 Enfield members had a one-of-a-kind immersive festive experience as they enjoyed a sociable and educational Purim-themed visit to the British Museum. 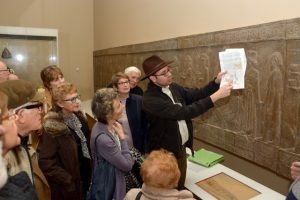 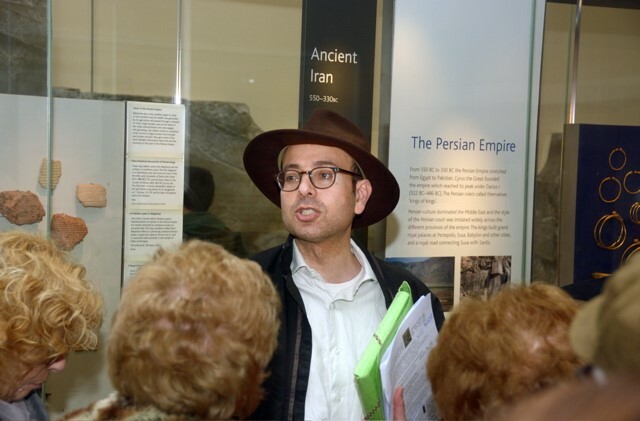 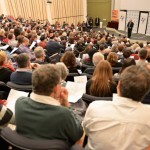 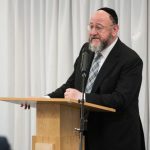 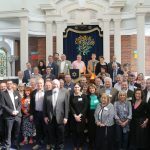 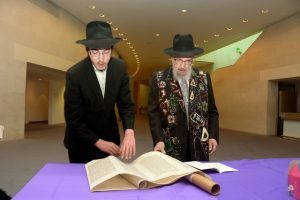 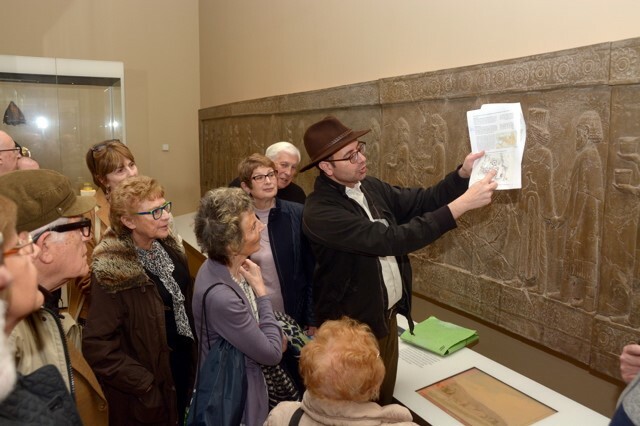 They experienced an onsite Megillah reading in a private room, complete with fancy dress and exotic headgear, before being led by Dr Raphi Zarum on a tour of ancient Persian artefacts as he set the scene for the Purim story. 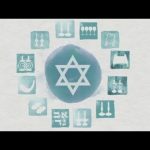 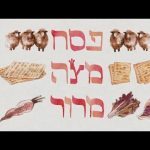 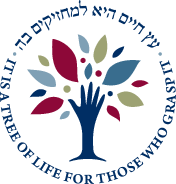 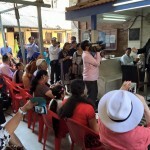 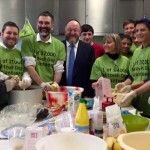 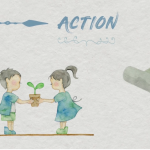 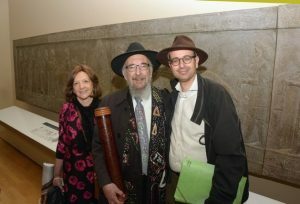 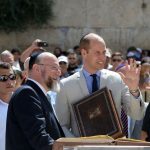 A special Seudah and the giving of Mishloach Manot also featured during the memorable day.